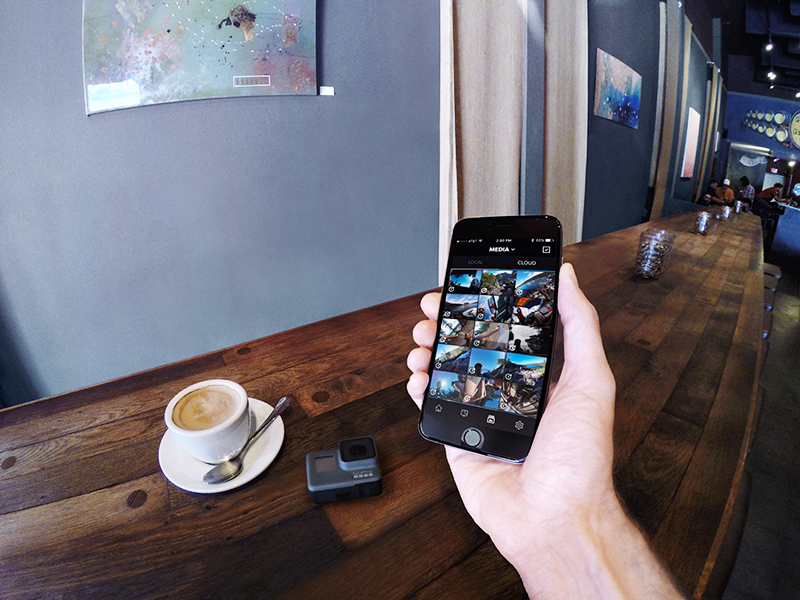 We are celebrating the start of the New Year by making the GoPro experience as widely accessible as possible. And in this pursuit, we are reducing the price of HERO6 by $100... to $399.99. HERO6 is a massive leap forward for GoPro with unmatched image quality and stabilization. When used with QuikStories, sharing stunning videos has never been faster or easier. HERO6 joins HERO5 Black and Session in a new pricing structure for the new year: HERO6 at $399.99, HERO5 at $299.99 and HERO5 Session at $199.99. Whatever your price point, you can capture 4K video with mobile connectivity and QuikStories creativity. HERO6 BLACK – NOW $399.99! 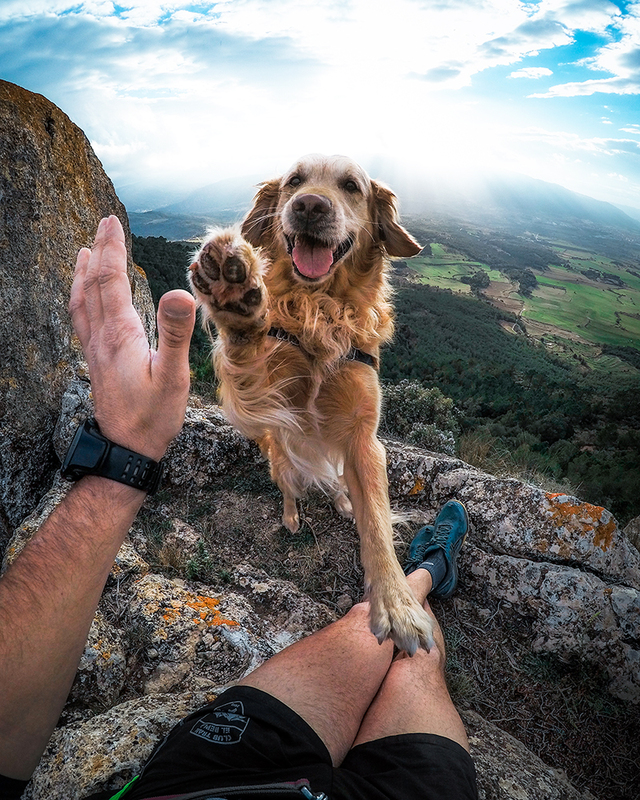 With stunning 4K60 and 1080p240 video packed into a rugged, waterproof, go-anywhere design, HERO6 Black and the GoPro App automatically transform your adventures into cinematic QuikStory videos you can share with the world. HERO6 also has dramatically improved dynamic range and low-light performance to really make things pop, and an added digital zoom just to get crazy. Developed from the ground up to maximize a GoPro’s capabilities, GP1 enables twice the video frame rates, improved image quality, dynamic range, low-light performance and dramatically improved video stabilization over previous HERO camera generations. Importantly, GP1 automates all of these benefits, allowing users to capture vibrant videos and stunning photos without messing around with complex image settings. 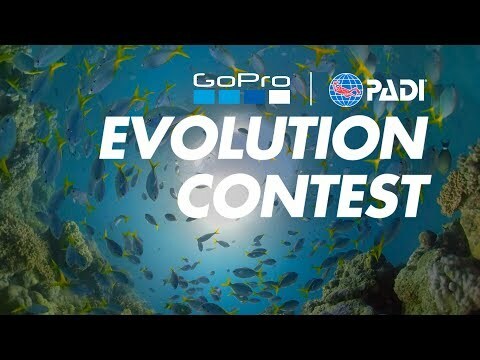 GP1 also advances GoPro’s capabilities in computer vision and machine learning, enabling HERO6 to analyze visual scenes and sensor data for improved automated QuikStories.